What to do when your photos don't appear in Photos. 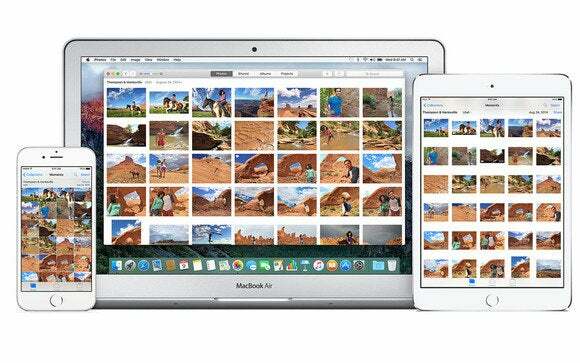 Romit Jain has a problem with iCloud Photo Library. It’s enabled on his OS X laptop and an iPhone, but only pictures taken with his iPhone appear in iCloud and on his Mac. Something’s not right! While Romit clearly knows the settings required, he should check to make sure that something wasn’t reset. In Photos in OS X in the Photos > Preferences > iCloud settings, iCloud Photo Library should be checked. If it’s not or if the sync is Paused (when Pause for One Day has been pressed), then images won’t be uploaded. But Romit’s Photos for OS X is receiving downloads of newly captured or iCloud.com uploaded photos, which would indicate that either or both iCloud Photo Library and My Photo Stream are enabled. If it shows a stalled number of uploads remaining with a progress bar, then that at least reveals something is happening. With iCloud Photo Library checked in Photos for OS X, any imported photo or video will be uploaded automatically at full resolution to a user’s iCloud storage, and then synced at full resolution or in optimized form to all devices also connected to the same iCloud account with the cloud library enabled. 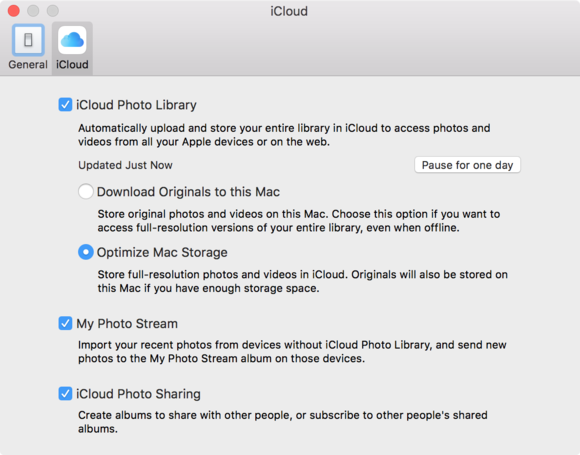 Photos iCloud options let you see whether syncing is enabled and if it’s stalled, too. The most likely culprit is either a running system issue or library corruption. 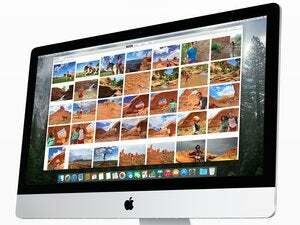 If restarting your Mac doesn’t clear this problem, quit Photos and then hold down Command and Option after opening it, and keep them held down until a Rebuild dialog appears. Click Rebuild, and this will hopefully resolve the situation and fix syncing.